History | Unique venue located conveniently off the South Loop in Athens TX. We have everything you need for your upcoming event or wedding. In-house catering, bakery, historical event sites, rental options, and full coordination staff. 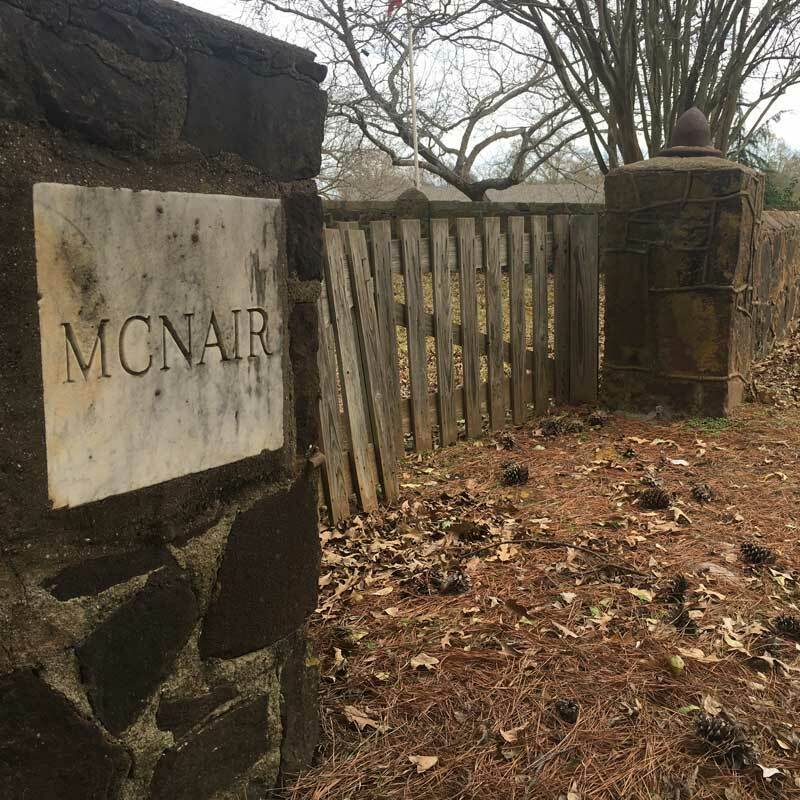 McNair Farm, located in Athens, Texas, has a deep and rich history beginning in the 1920s while during the Great Depression this location was the original Poor Farm of Henderson County. People affected by the economic downturn would come to work the fields to help provide crops and income for their families. In 1954, the McNair family purchased the property. During their tenure, this farm was home to a thriving dairy, beef, and cattle business, as well as the home to many peacocks and sheep. 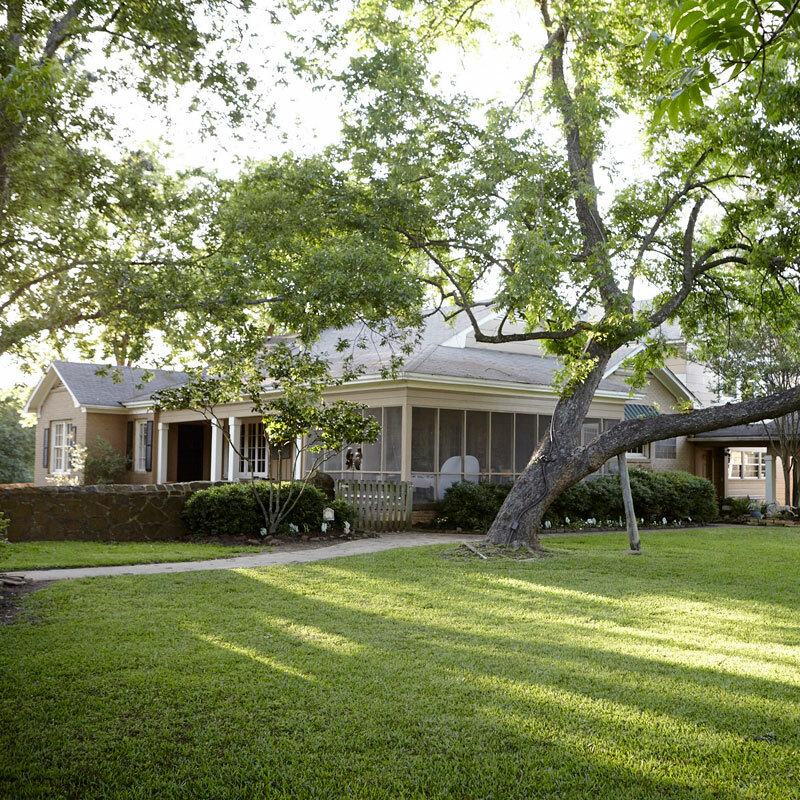 In 1994, current owner Donnie Lewis purchased the farm and began renovating the McNair homesite. First, he remodeled the original 3,200 square foot home, which became his primary residence. 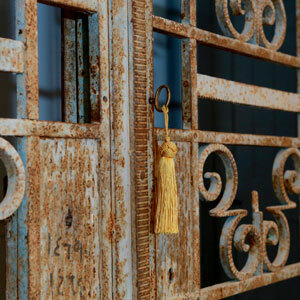 Day by day, he began reclaiming the land and improving the acreage by removing an original home and barn that were too perilous to be saved and adding several of the architectural details that now decorate the acreage. The Dairy Barn, that has recently been enlarged and restored to house the event center, was a block building built to house dairy cows for milking, feed storage, and milk processing. One of the oldest structures on the property, and in Henderson County, is the Jail which was built in 1873 and moved to this location in 1923. The jail has been stabilized and rests prominently in the center of the Farm.